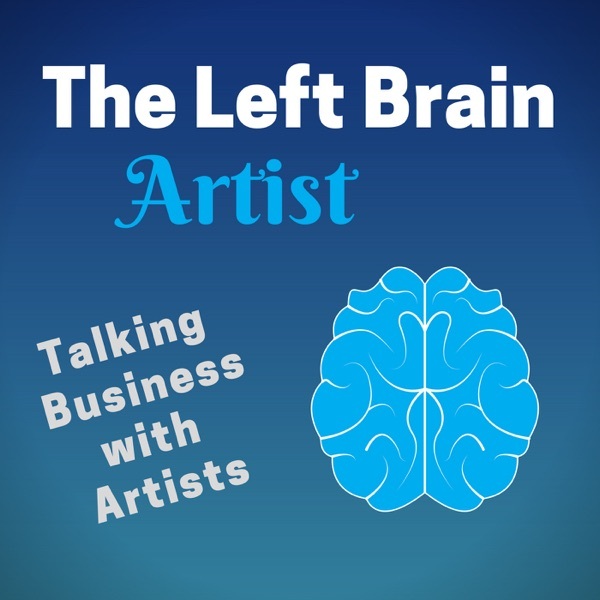 The Left Brain Artist | Listen Free on Castbox. Suzanne Redmond talks with artists about their artwork, techniques, and how they’ve created a successful business. With her background in accounting, finance, and exhibiting art, she knows what it takes to get your artwork seen and sold. She’s chosen artists who are working their business – exhibiting their art, teaching others, and finding unusual opportunities. You’ll hear from some unsung artists, who are extremely talented and creative, and hopefully you’ll look up their work and be inspired by what they do. Artists really do the coolest things, and they do this while running a family, traveling, and living an art-filled life. Enjoy listening to these successful artists who are happy to share the keys to their success with you.